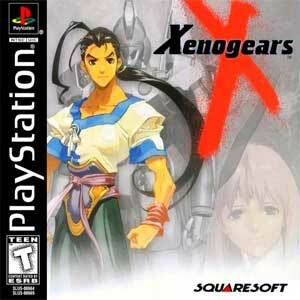 Xenogears started as a completely new IP by Squaresoft back in 1998 and is a real “Monster JRPG” with more story and dialogue than any other similar games at the time. 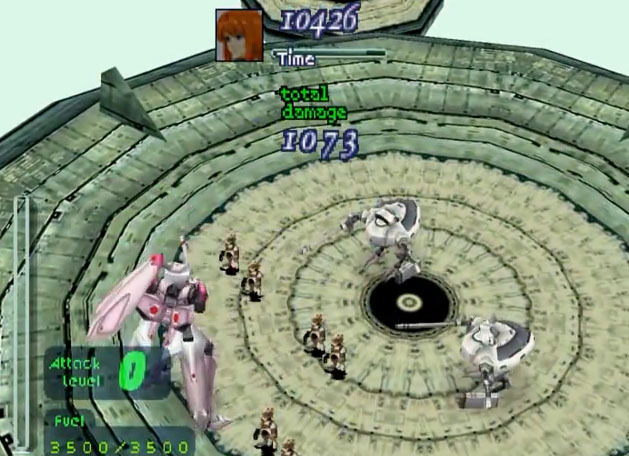 It featured very detailed graphics for the time, had a great soundtrack and a battle system inspired by combo’s in fighting games and some of the most badass character and mech designs ever seen. 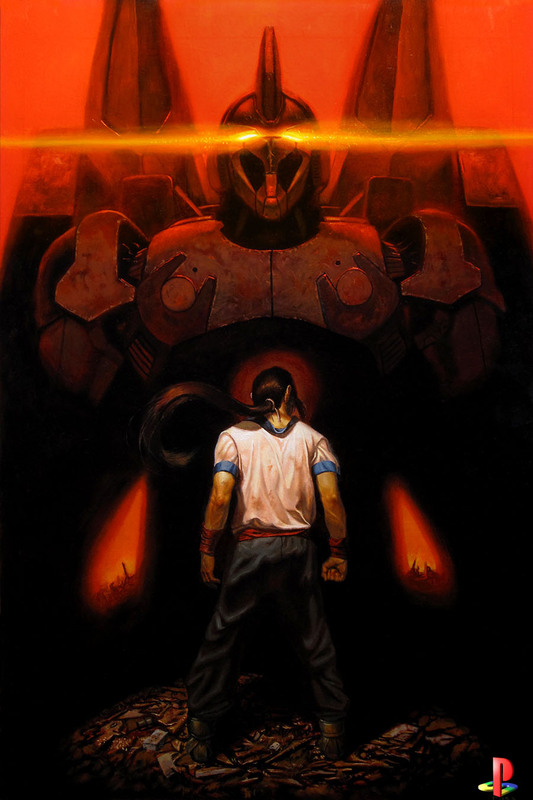 In short, it’s a must-play game for everyone who is into JRPG’s and can stand long dialogue cutscenes. 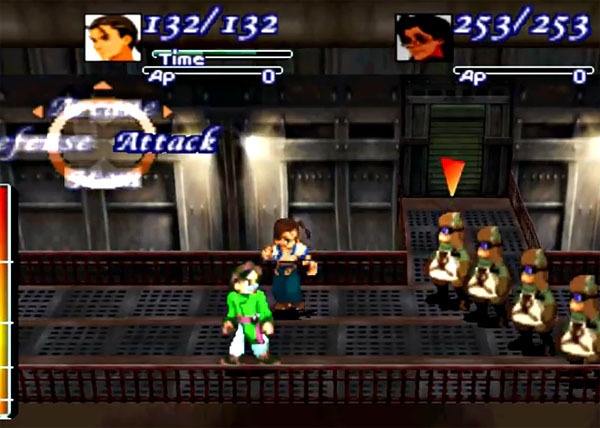 Fei, Weltall and Citan are still delivering an awesome adventure even over 15 years after its release. 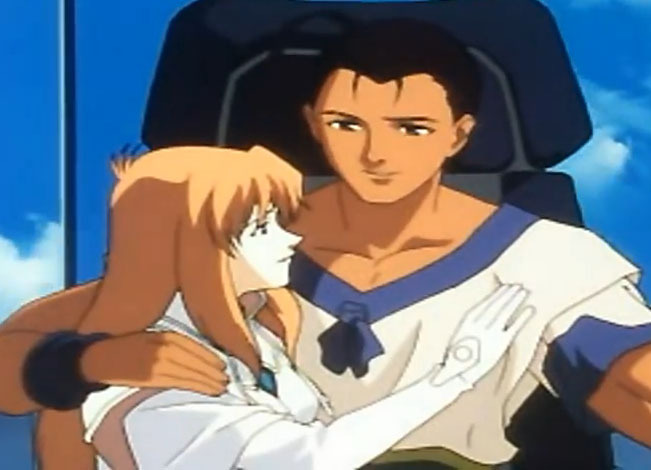 While Xenogears never got a real sequel, there are the Xenosaga and also Xenoblade Games which can be seen as spiritual successors and share a few elements with Xenogears as well. “I still remember when I was first introduced to the PSX as a kid at the local Toys R Us. It was running a playable demo of “The Lost World: Jurassic Park” and, as a huge fan of Jurassic Park movies back then, I was completely blown away. I mean what other game allowed you to be a T-Rex and freakin’ EAT PEOPLE!? I became obsessed with owning one and eventually got my own in 1998.